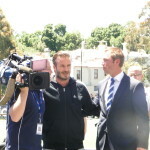 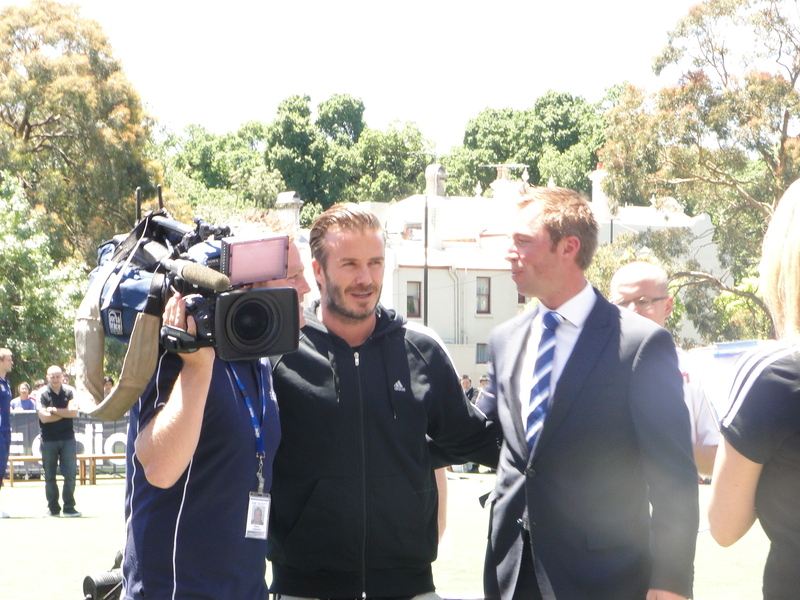 FIA Sports Management’s Carlos Hernandez ran a football clinic event at Melbourne University High for Adidas with David Beckham in Melbourne for the Los Angeles Galaxy’s Australian Tour. 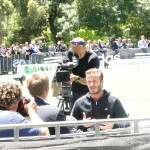 The event was planned and orchestrated with the consulting advice of FIA Sports Management. 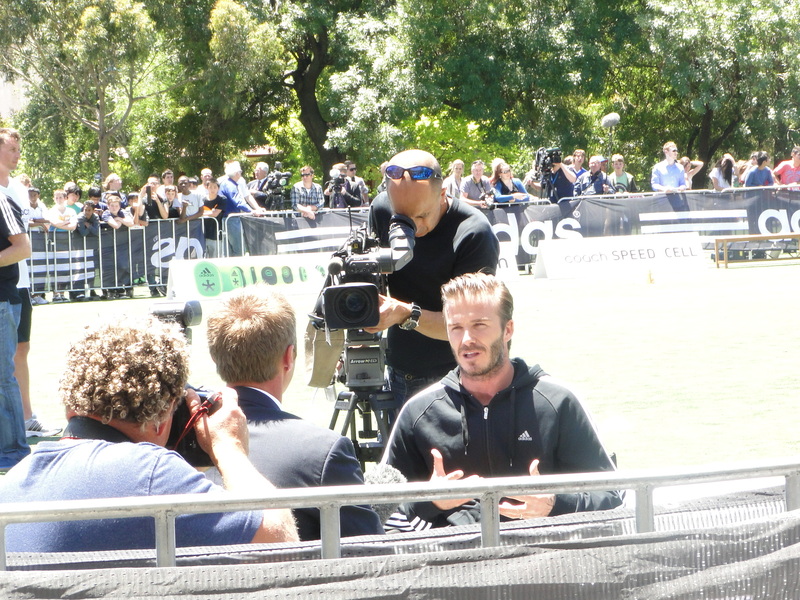 An accompanying video for the event was released by Adidas (see below). 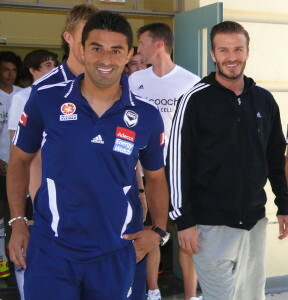 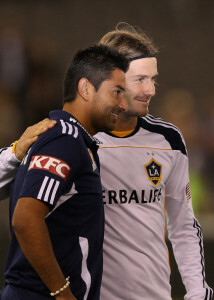 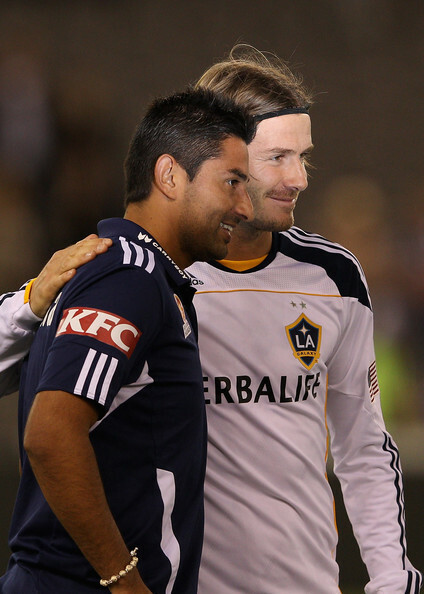 The event and subsequent publicity gave great publicity and exposure to Carlos Hernandez who at the time was playing for A-League club Melbourne Victory.